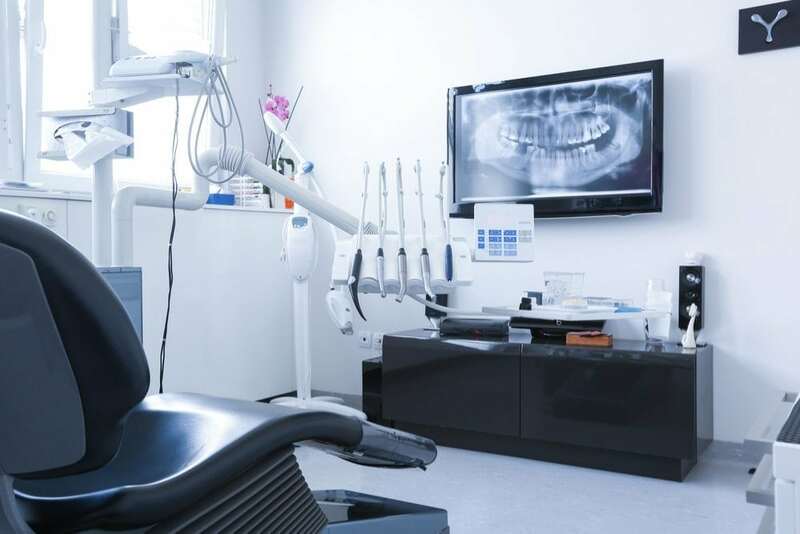 Medical technology has been advancing at a breakneck pace for the past several decades, and dentistry hasn’t been left behind. Dental professionals are constantly looking for the newest forms of treatments and technology that will aid in providing their patients with the best possible care, and we’re going to introduce you to some of the newest advancements that have been made. A common concern of patients is the amount of radiation they’re exposed to during a dental exam. The newest forms of imaging technology employ digital x-rays, which not only employs 90% less radiation than traditional x-rays but provides viewable films to the dental staff immediately. These images are able to be zoomed in on for highly accurate assessments of dental health. This tool employs a special camera that provides well-defined and precise images of places difficult to see in a patient’s mouth with traditional imaging. Just one more tool to aid your dentist in a thorough and accurate assessment of your dental condition. These are just some of the technologies that have been brought into common use in recent years in our dental offices. Every year we keep an eye out for new methods of treating our patient’s dental concerns by improving visibility, reducing discomfort, and aiding us in providing complete and thorough assessments. If you have any questions about the technology your dentist is using in your exams, don’t hesitate to ask! Curious patients are educated patients, and we love to encourage our patients to be knowledgeable about their dental care. It can be used to remove stain from teeth. Dr. Philp may recommend Invisalign as an option for improved tooth alignment for adolescents and adults. If you are a candidate for Invisalign, Dr. Philp typically refers to an Orthodontist, a dental specialist who is an expert in tooth movement, to ensure the most efficient results. Traditional dentures are often ill-fitting, uncomfortable, and prone to embarrassing mishaps like slippage. Modern dental implants provide prosthetic teeth that are nearly indistinguishable from normal teeth and are long-lasting.